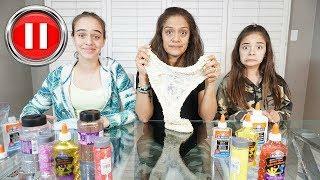 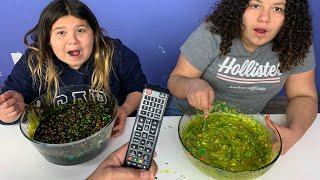 ﻿ PAUSE SLIME CHALLENGE with Our DAD!!! 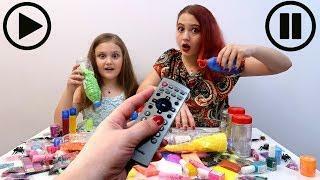 PAUSE SLIME CHALLENGE WITH MOM! 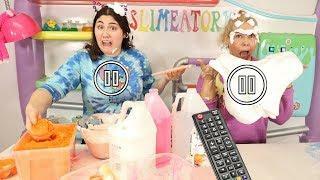 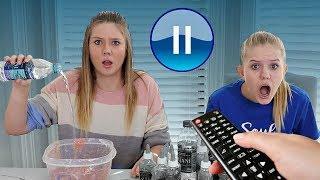 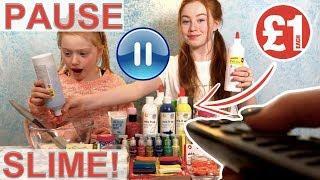 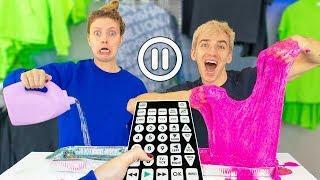 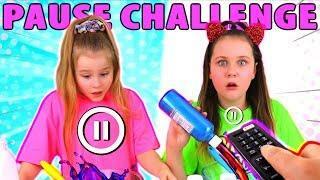 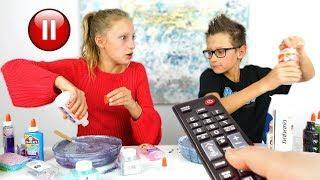 Pause Challenge - Pause Slime Challenge! 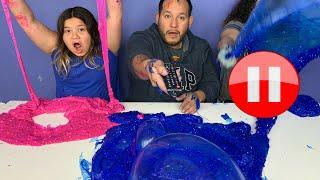 Pause Challenge - Pause Slime Challenge with Our Dad!